I found Mentha crude oil as an awesome flavoring agent that i use in most of my recipes to get a perfect taste and fragrance. We also offer Peppermint Oil De-Mentholised Crude that is a pale yellow colored, clear liquid that carries the characteristic natural fragrance of peppermint. It too is entirely natural and is originally obtained through the Steam Distilled method after the recovery of Levo-menthol from the plant, Mentha Arvensis. Alcohol (90%), L-Menthol (38 to 40%), Menthone (16-18%), ISO Menthone (9 -10%), Menthyal Acetate (2 - 3%), Neo Menthol (6 to 8%) and Total Menthol (50-55%). 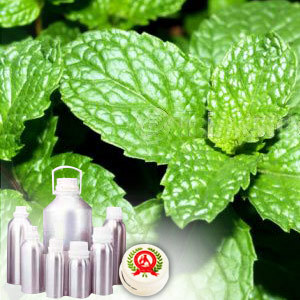 The Peppermint Oil De-Mentholised Crude is an invaluable element in the pharmaceutical industry. 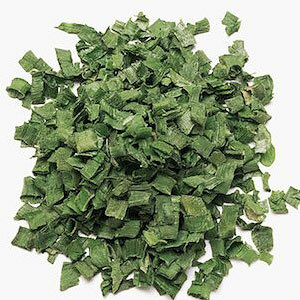 It is also used as a flavouring agent in the cosmetic and food industry. It enhances the flavour in liquor, chewing gum, cold rub oil, etc.